Happy July 4th! ~ Diane's Vintage Zest! 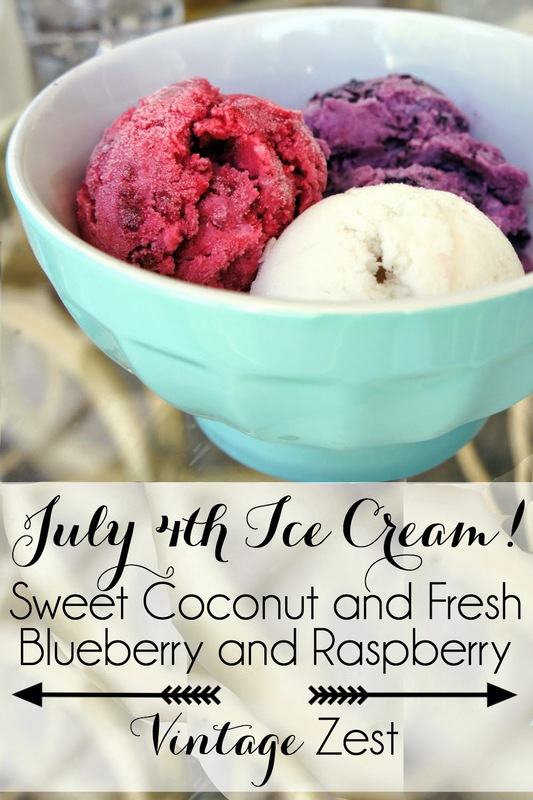 July 4th Ice Cream recipe... but it's good year round!